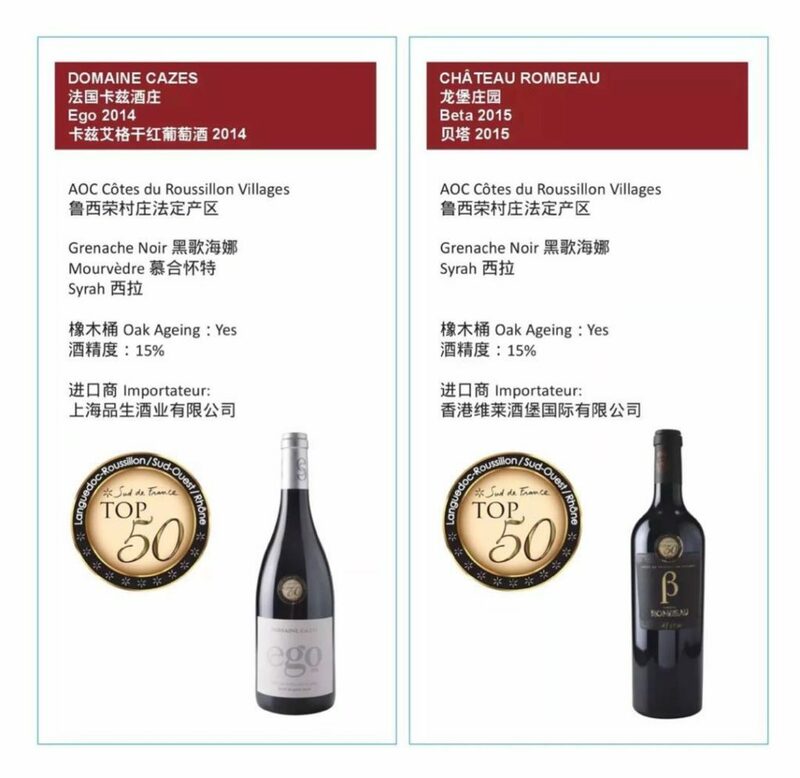 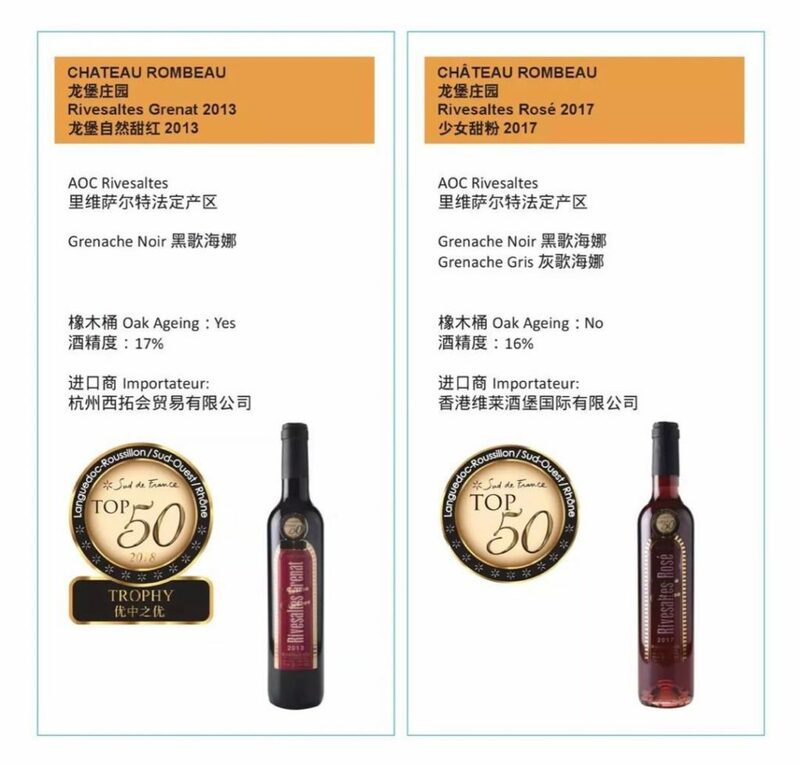 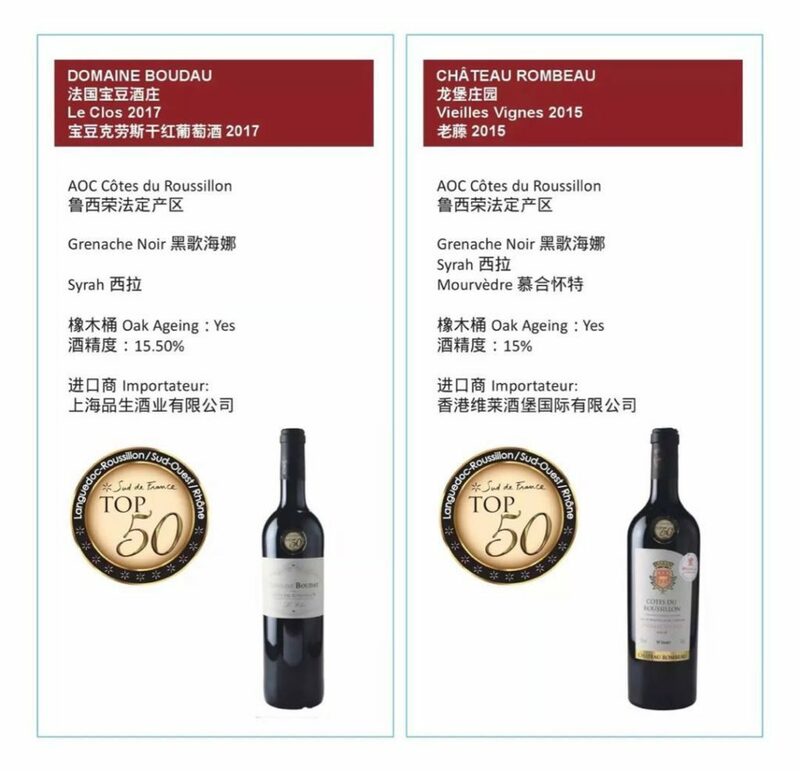 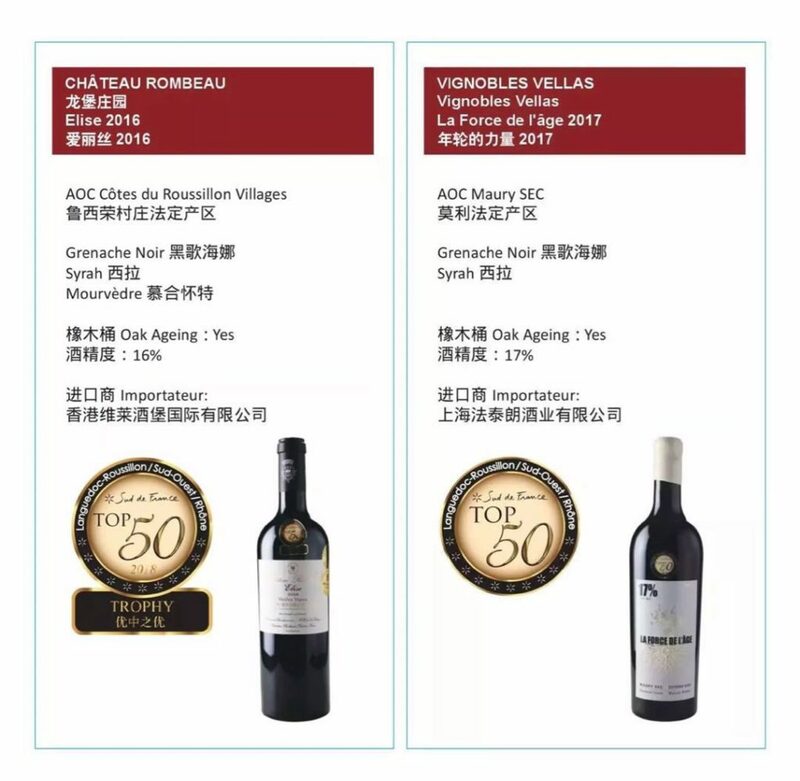 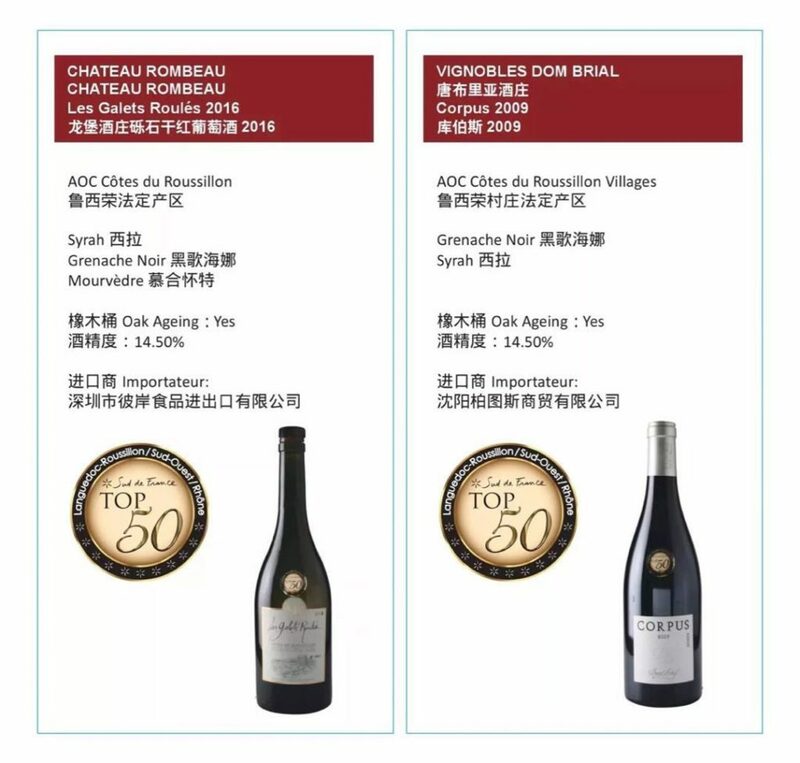 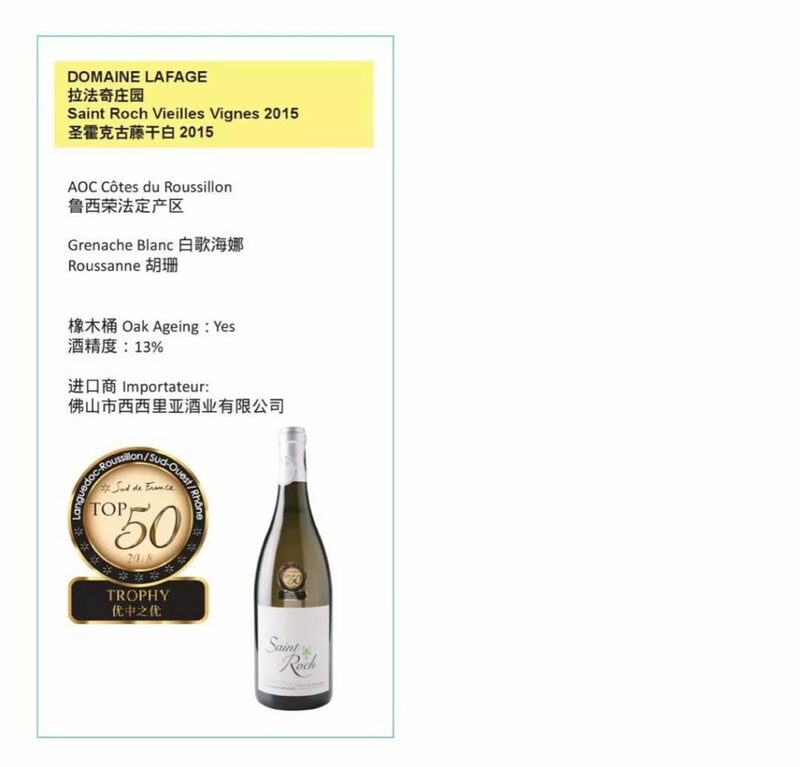 The Fourth Edition of The Top 50 Des Vins Sud de France was successfully held in Shanghai on the 9th of the September 2018. 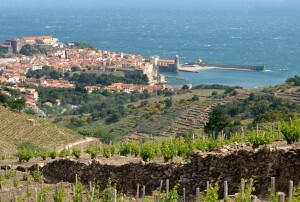 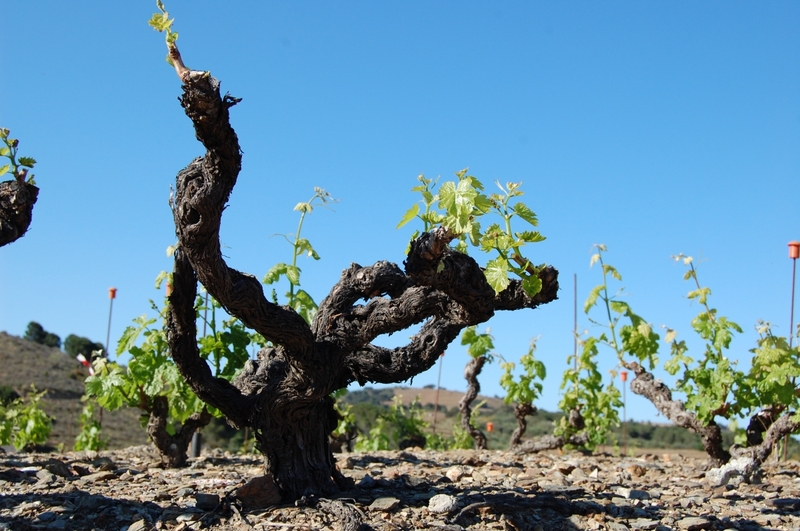 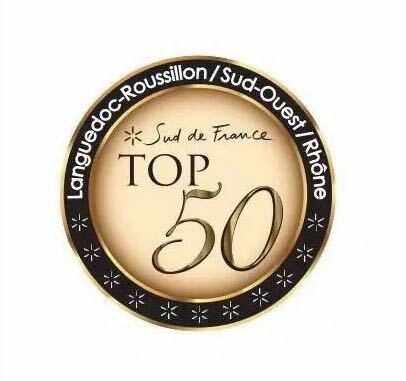 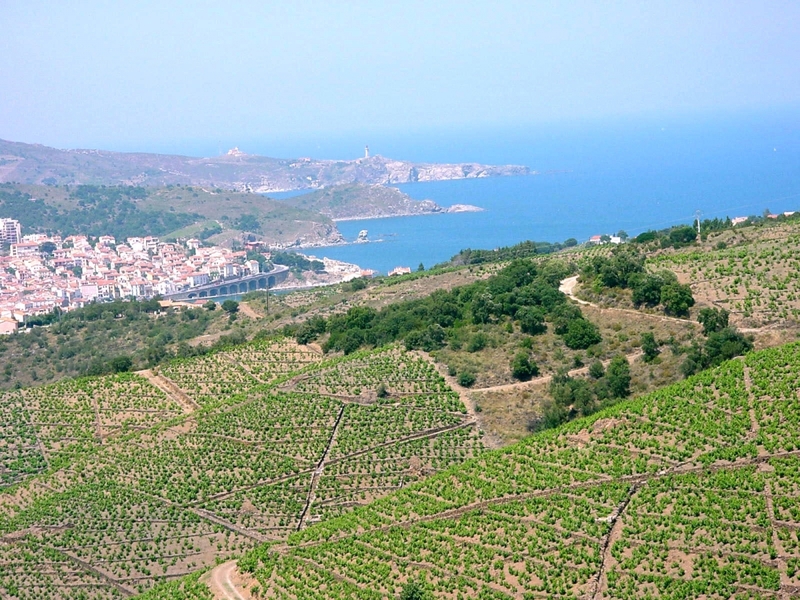 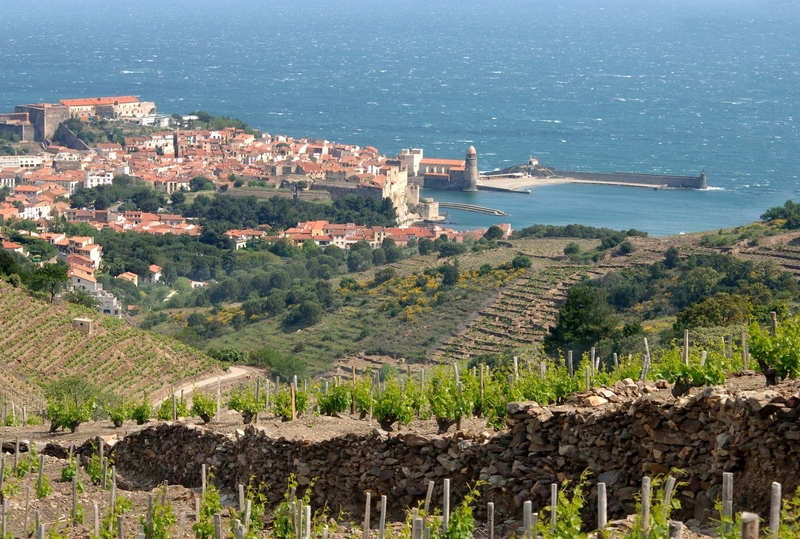 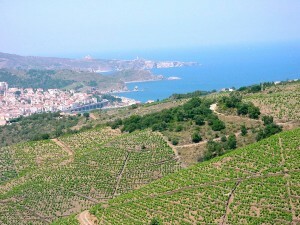 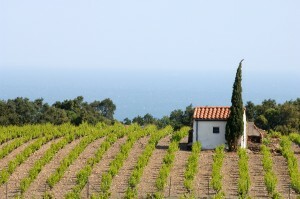 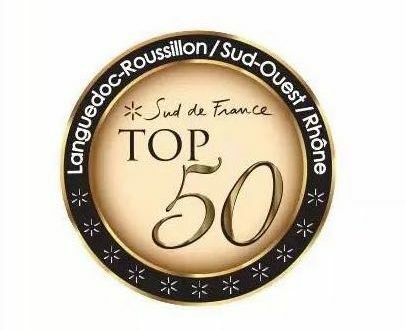 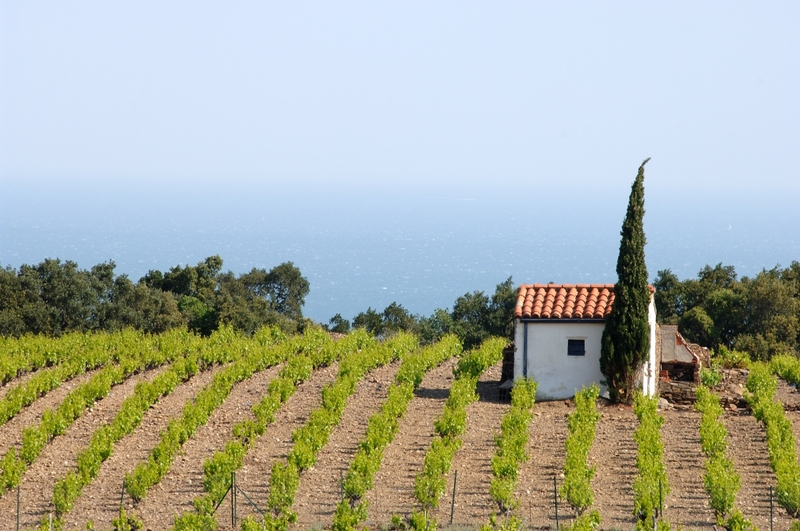 13 Roussillon wines received awards at this competition distinguishing the 50 best wines from the South of France. 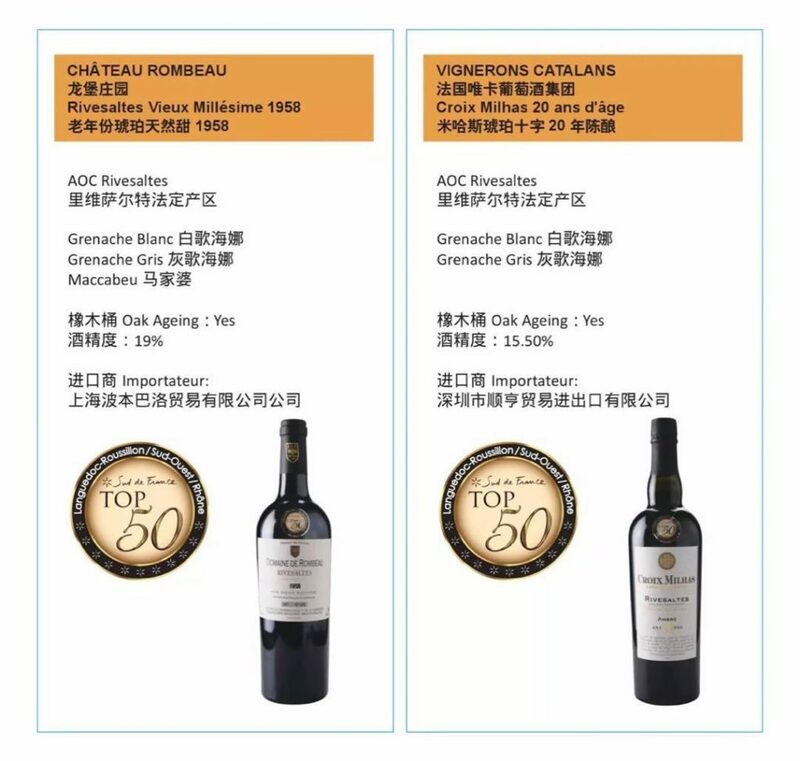 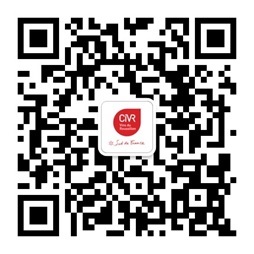 The 7th China Young Sommelier Team Competition has officially begun!